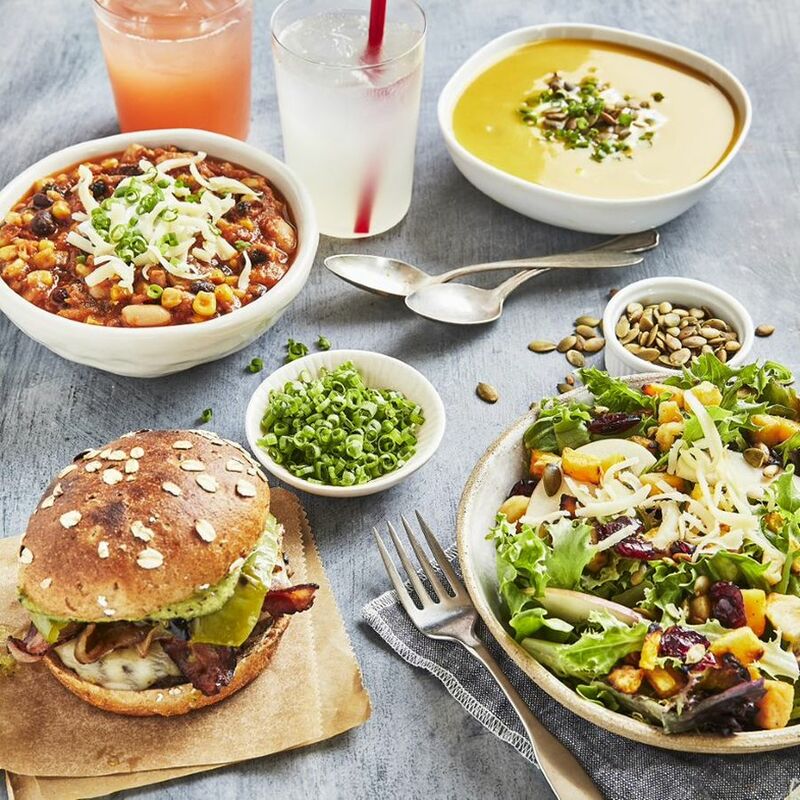 Boston, MA (RestaurantNews.com) B.GOOD, the industry pioneer in providing great tasting, locally sourced burgers, bowls, salads, smoothies and more, today announced the opening of three new stores in the Chicago metropolitan area – marking its foray into not only Chicago, but also the Midwest. The farm-to-table restaurant will open its doors in Vernon Hills on October 25, 2018, followed by openings in Schaumburg and Naperville in mid-December. Founded in 2003, the Boston-based company proudly serves “Food with Roots” – sustainably-grown, fresh and wholesome food prepared fresh in-house. With a diverse range of menu options, B.GOOD offers consumers great-tasting food they can feel good about, and with ingredients sourced from local, independent farmers, customers can expect to see seasonal menu changes that align with the local harvests. Local sourcing partners for Chicago include Bobtail Ice Cream Company, Gotham Greens, Russell Costanza Farms, MightyVine, and Highland Baking Co.
To celebrate the new stores, all three locations will be hosting Grand Opening celebrations, featuring live music, smoothie samples and prize giveaways. Additionally, the stores will run their kids eat free promotion daily, with the purchase of an adult entrée, for the first few months after opening. Following the initial offer, the promotion will run every Tuesday and Thursday. For more information about B.GOOD, its menu offerings and the new B.GOOD store locations and hours, visit Bgood.com.